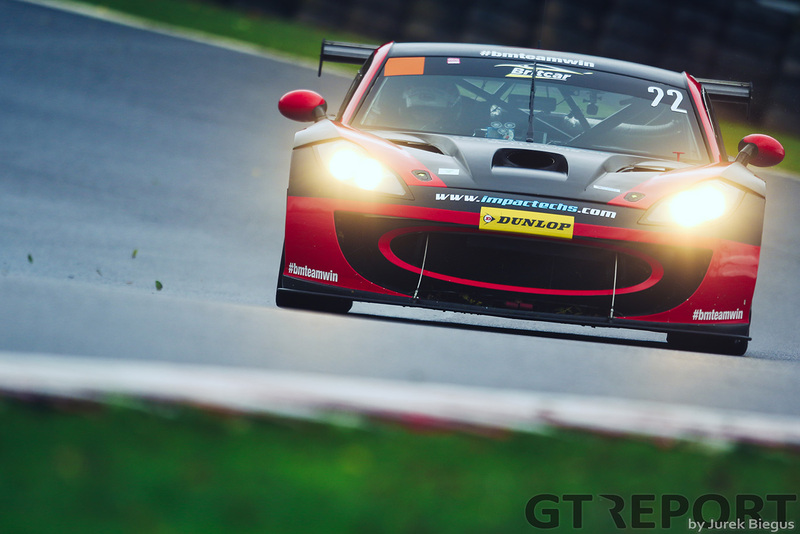 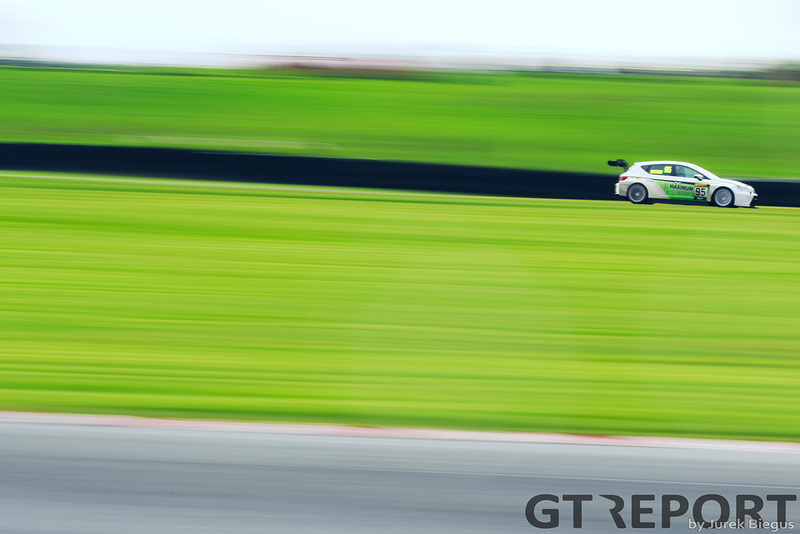 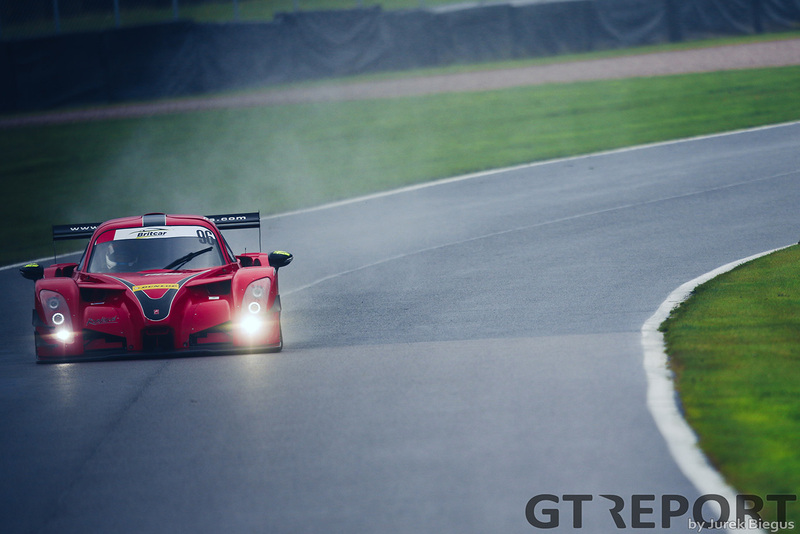 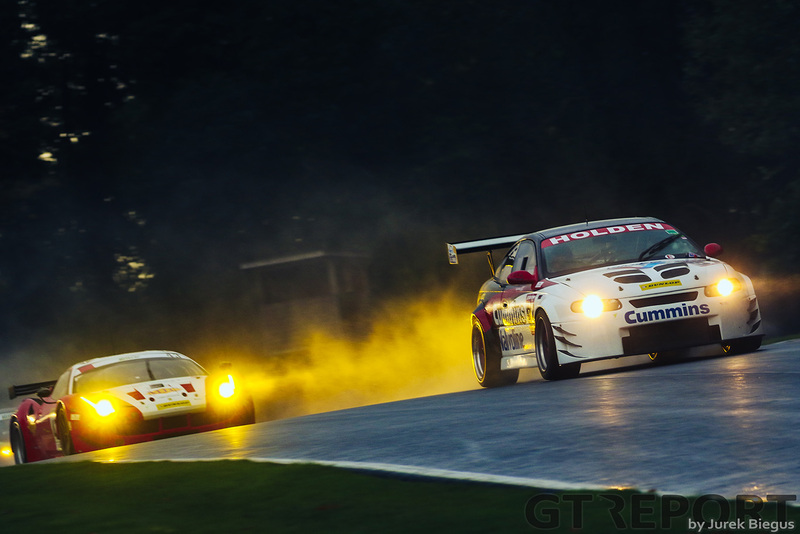 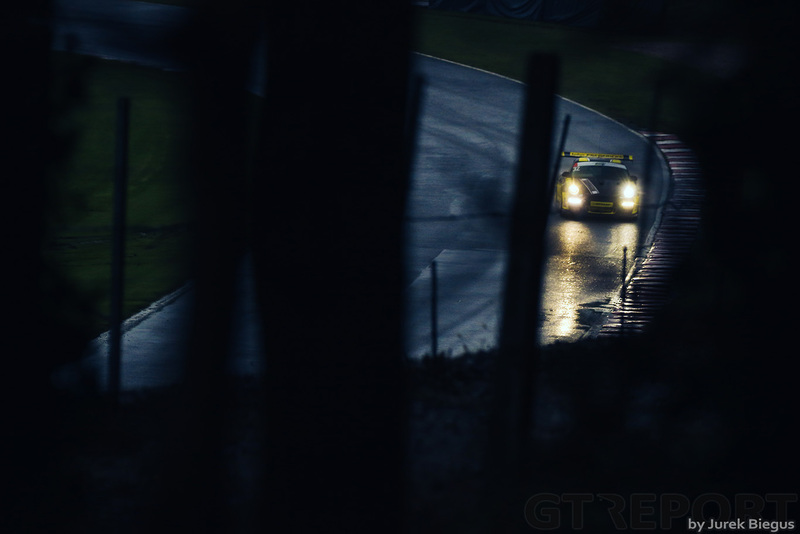 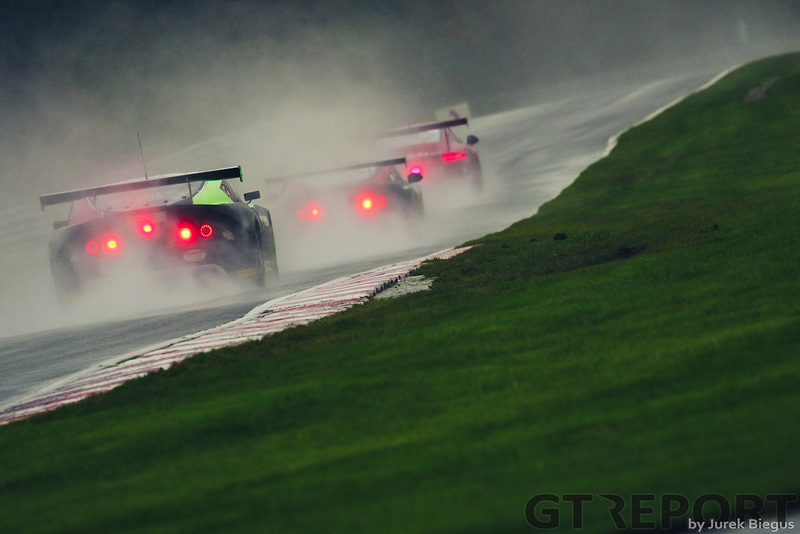 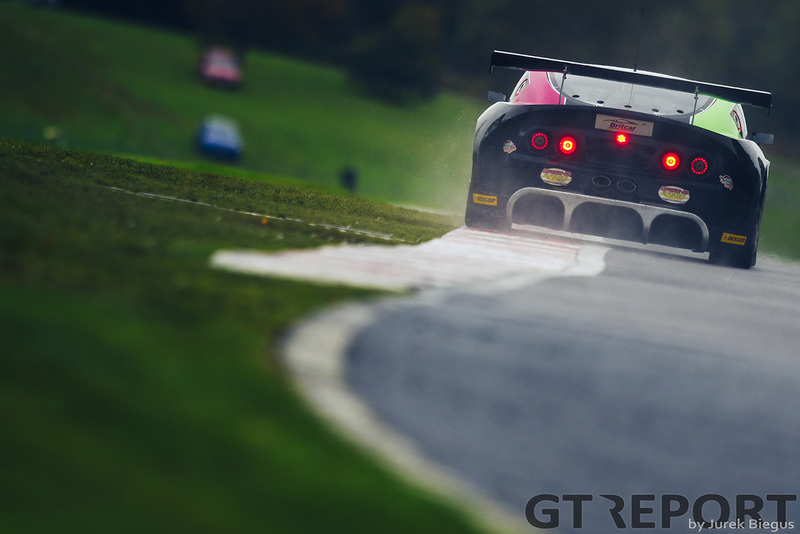 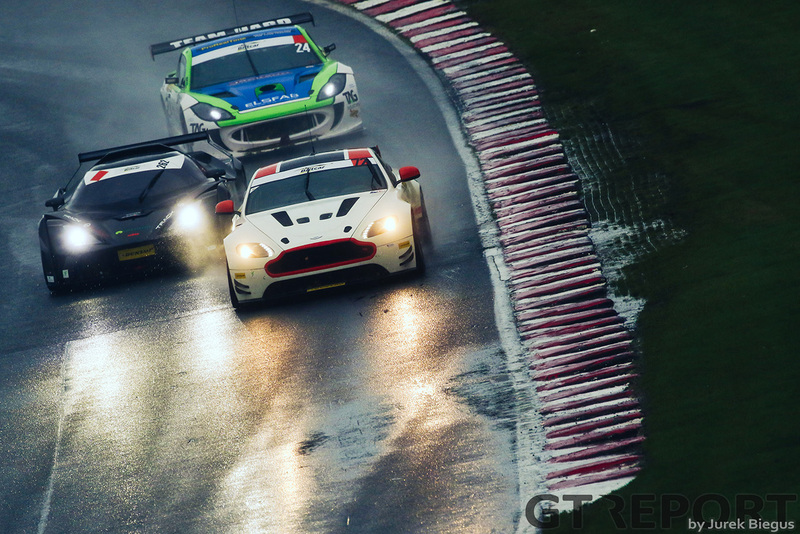 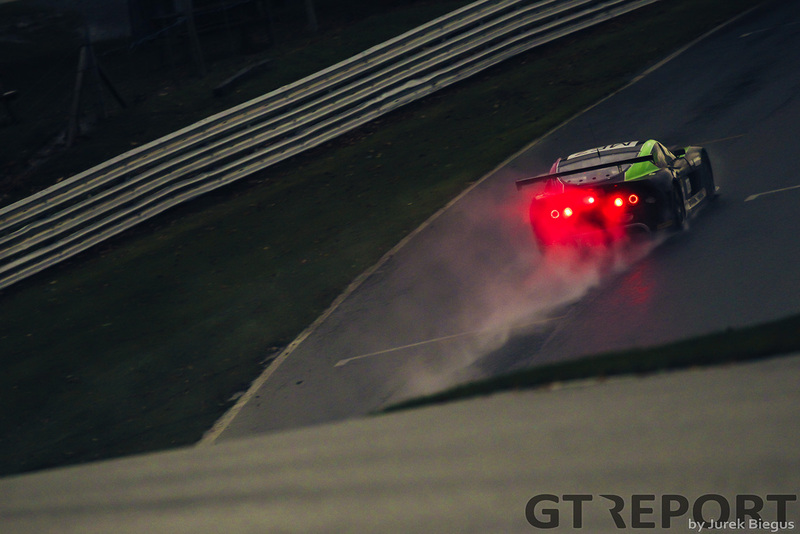 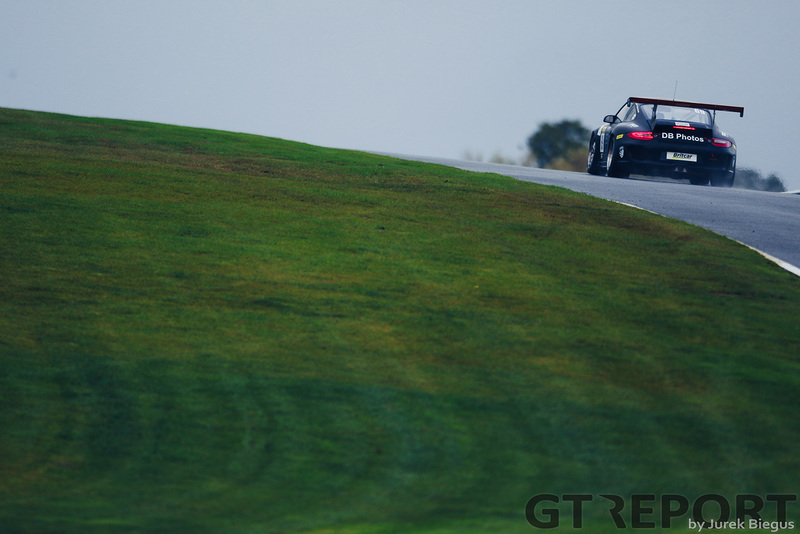 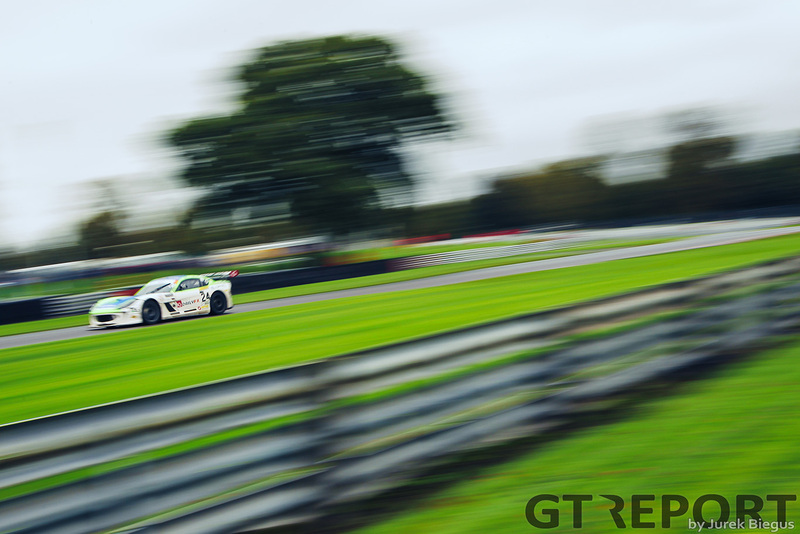 It may be the middle of November but the Dunlop Britcar Endurance Championship isn’t quite done yet with the final round coming up this weekend at Brands Hatch. 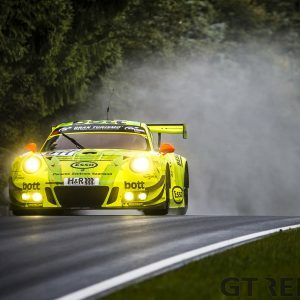 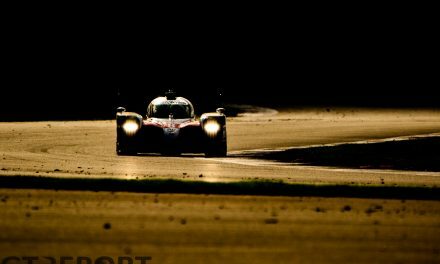 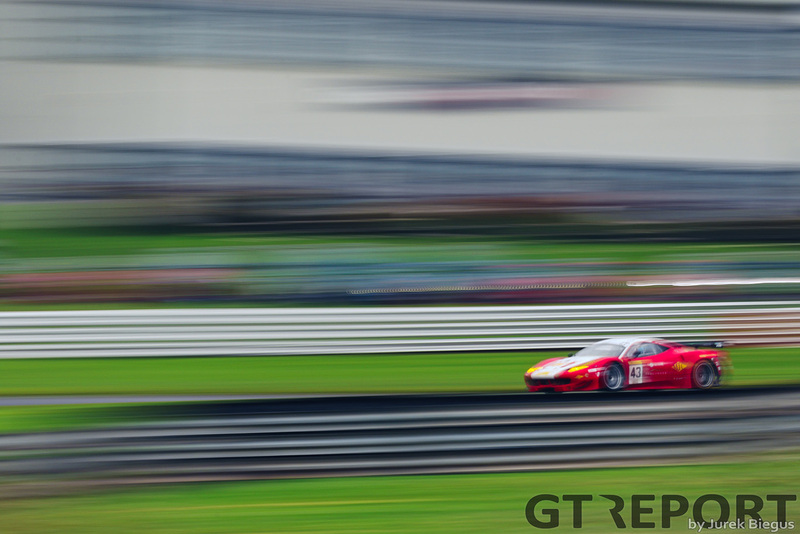 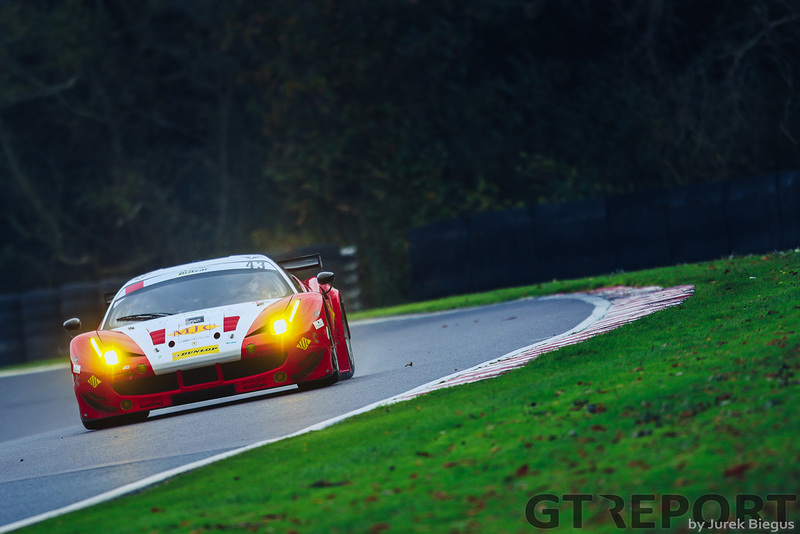 With just 3 points separating the top three positions the Ferrari 458 GTE of Witt Gamski and Ross Wylie sits just a point ahead of the Team Hard Ginetta G55 of Simon Rudd and Tom Barley whilst their team mates, Darron Lewis, Tom Knight and Adam Shepherd are just two points further behind. 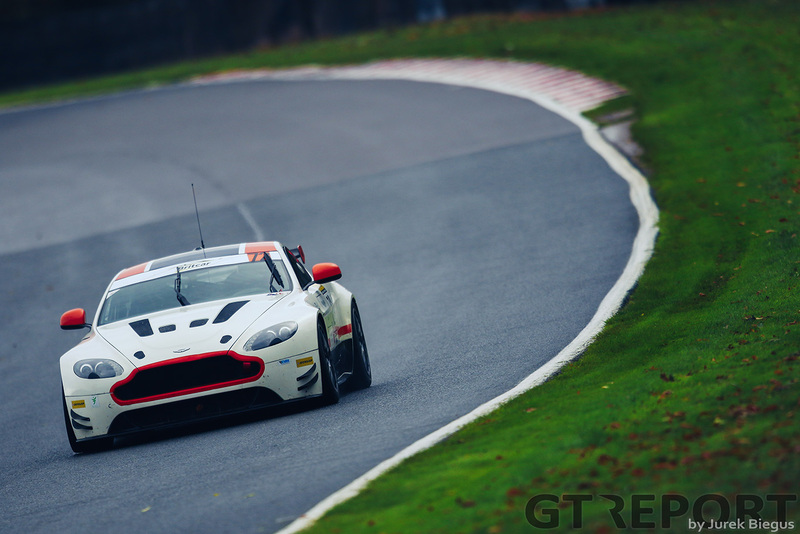 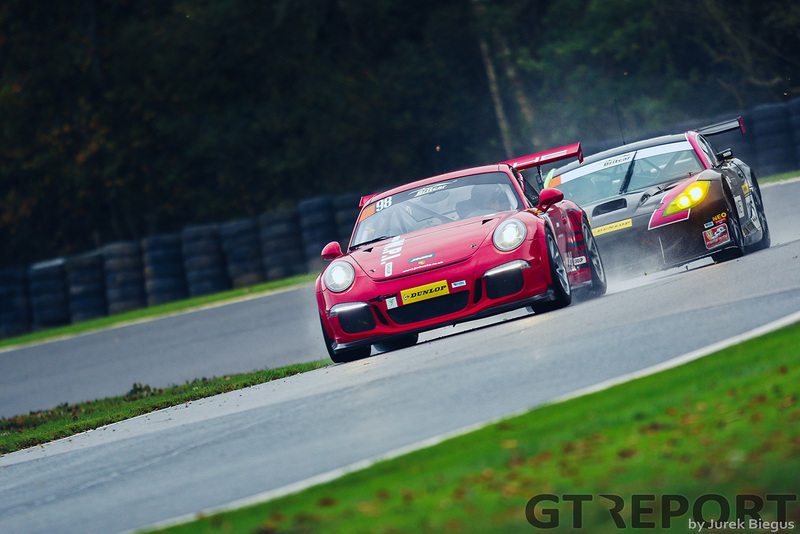 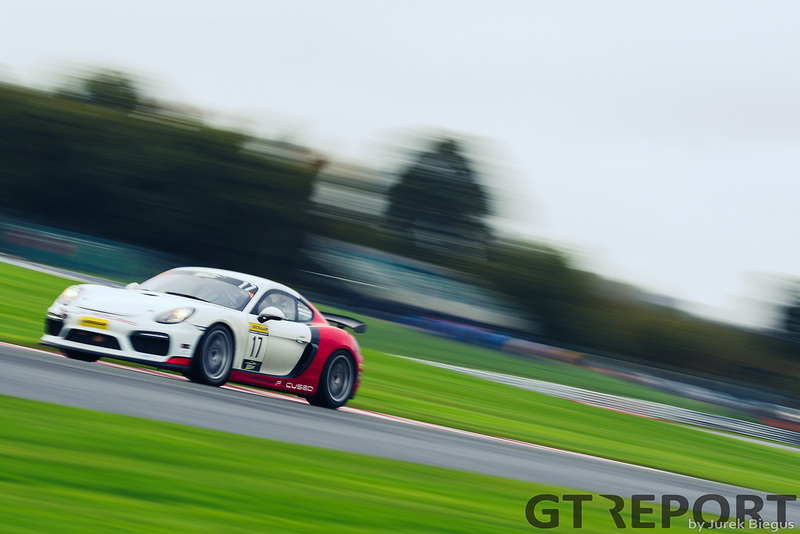 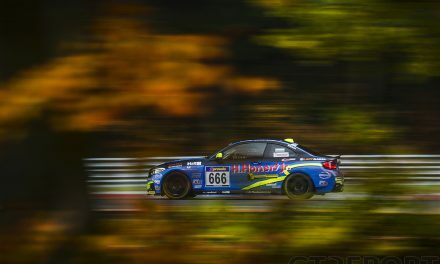 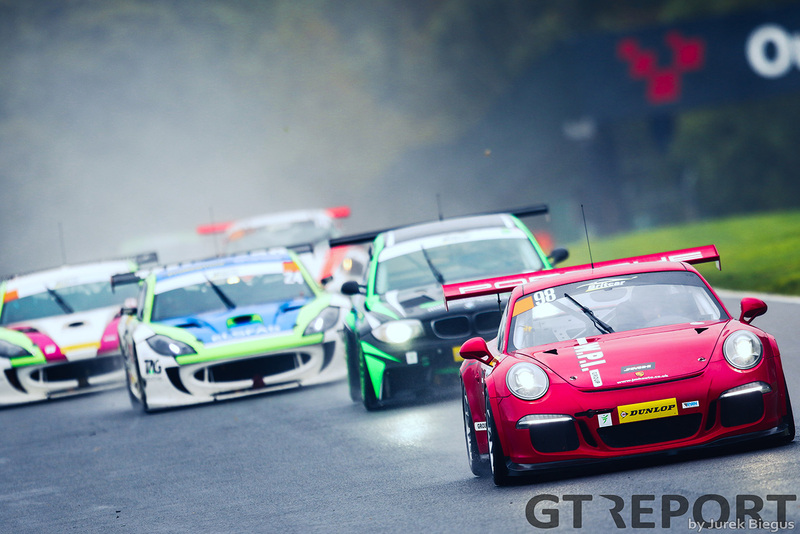 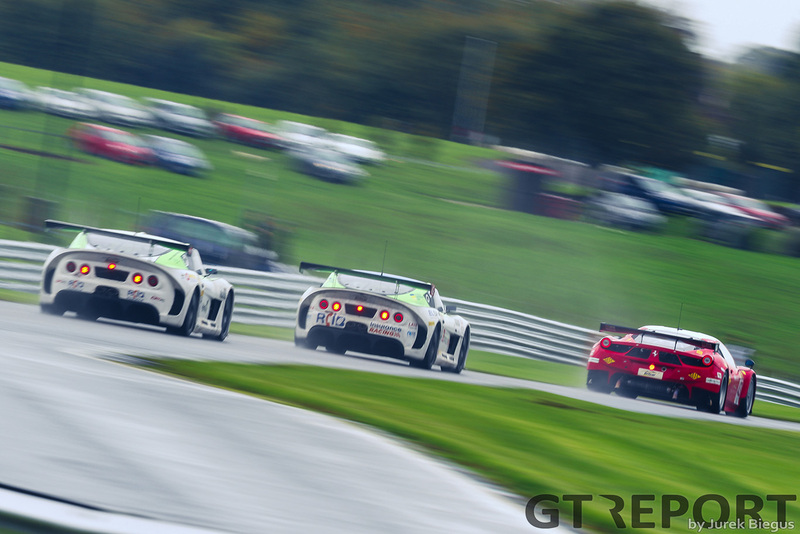 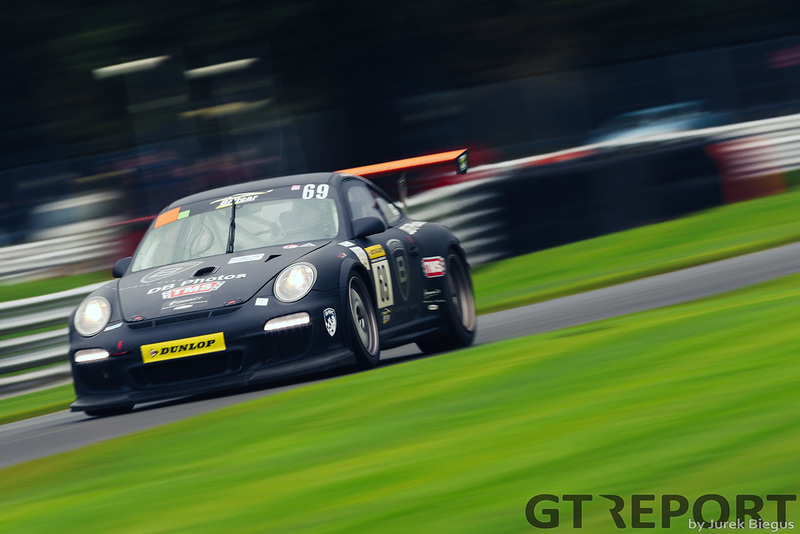 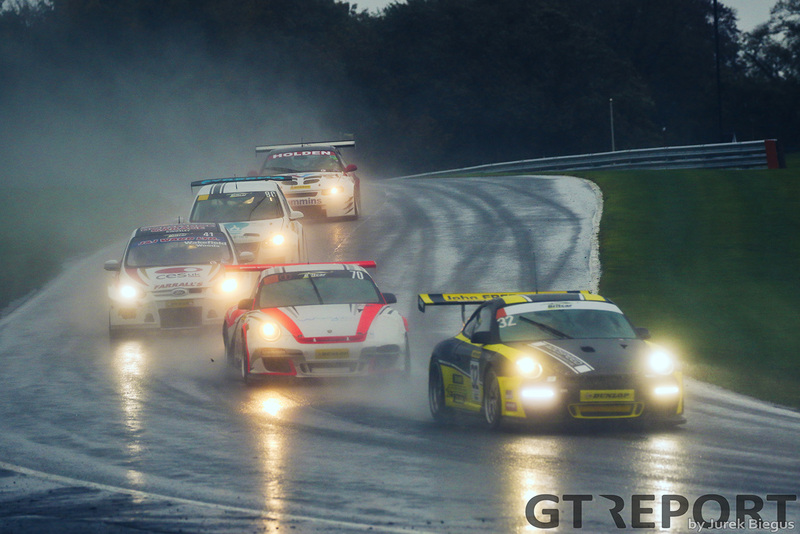 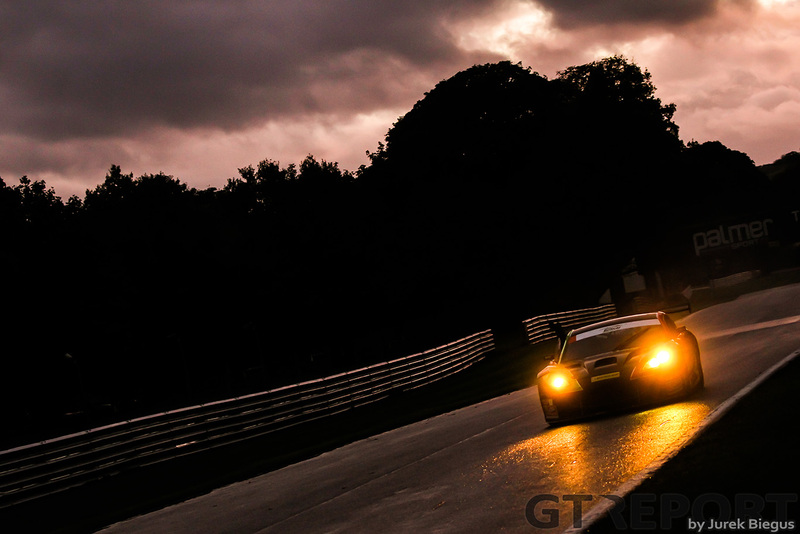 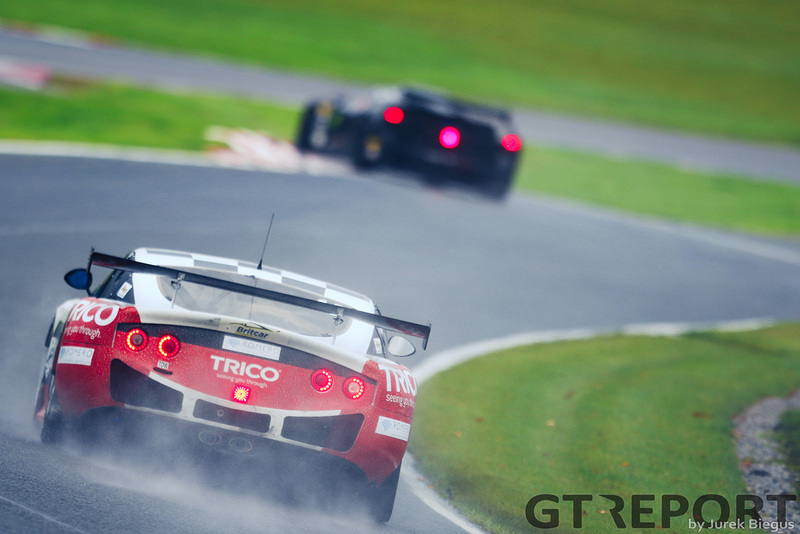 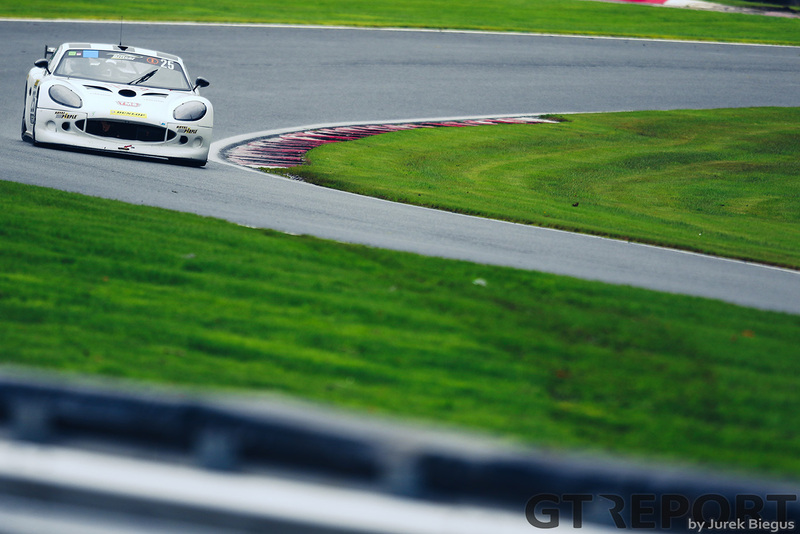 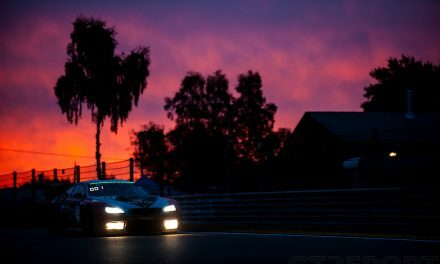 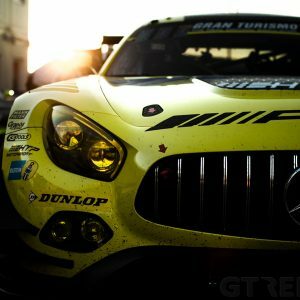 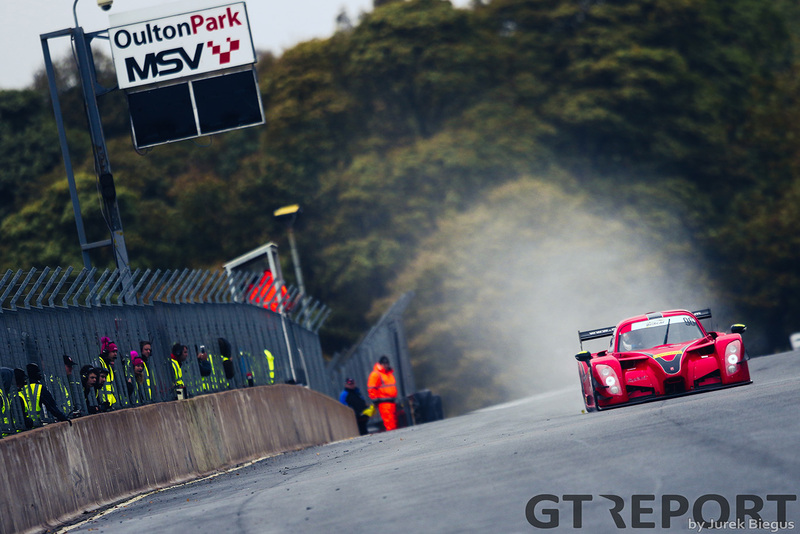 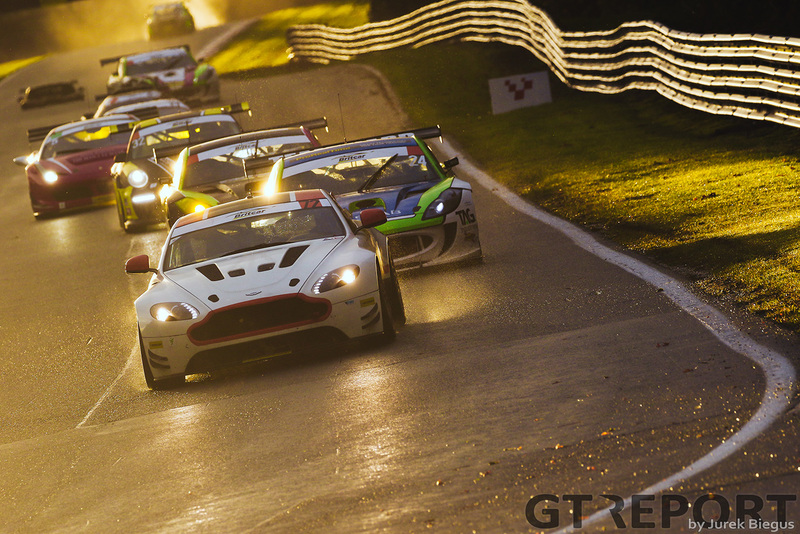 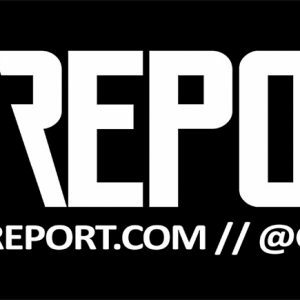 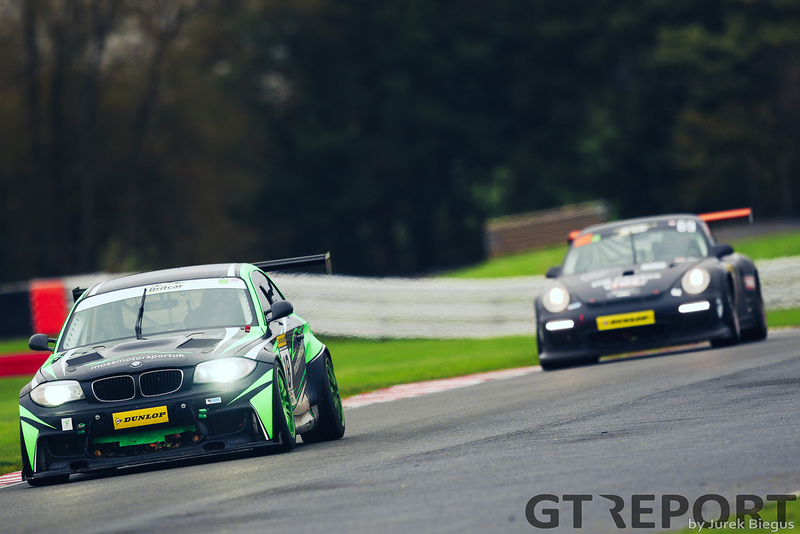 In late October the series visited Oulton Park in the northwest of England where Bonamy Grimes and Jonny Mowlem dominated proceedings taking victory in both the sprint and endurance race. 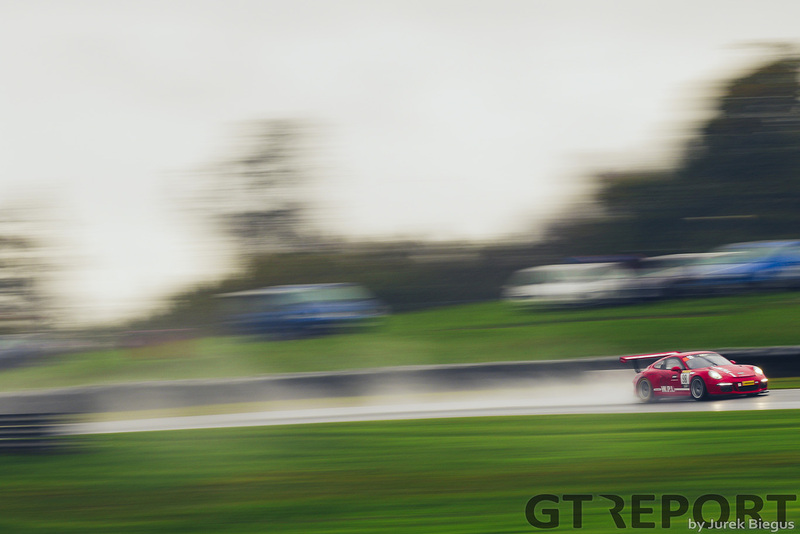 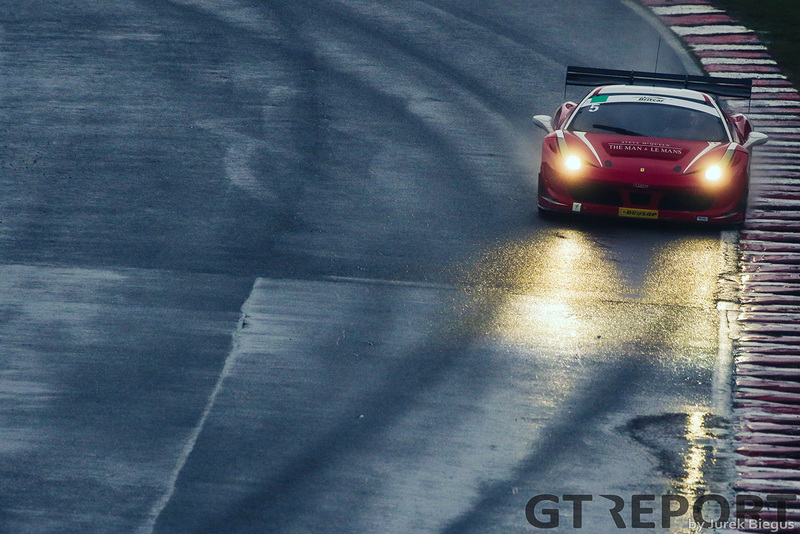 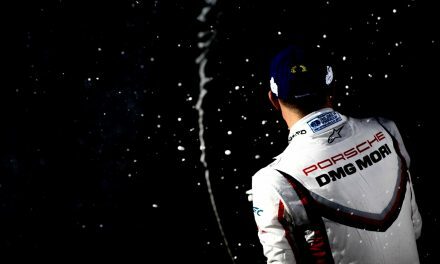 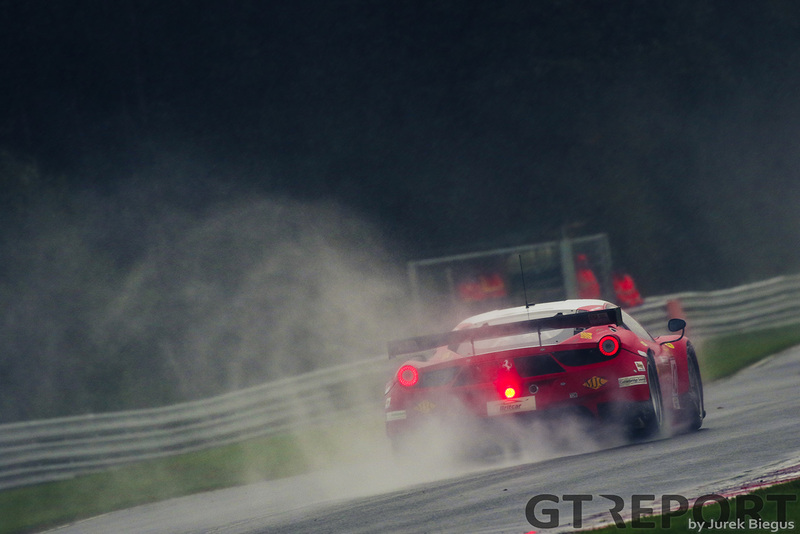 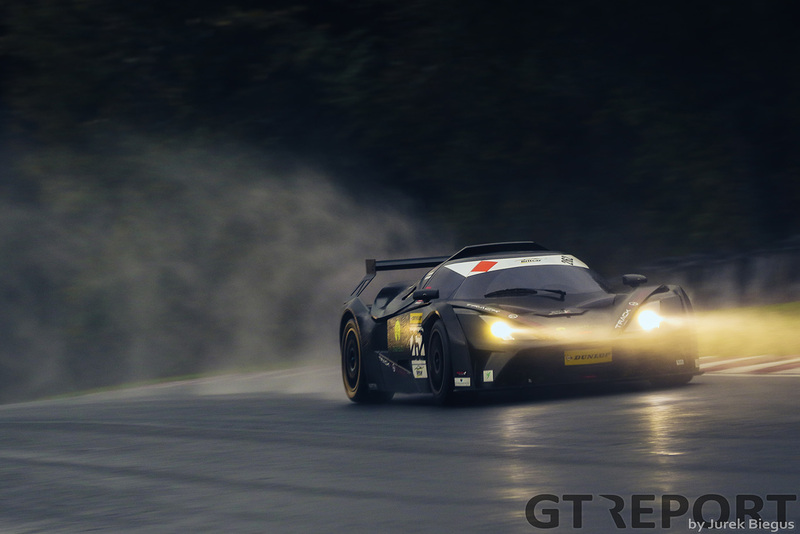 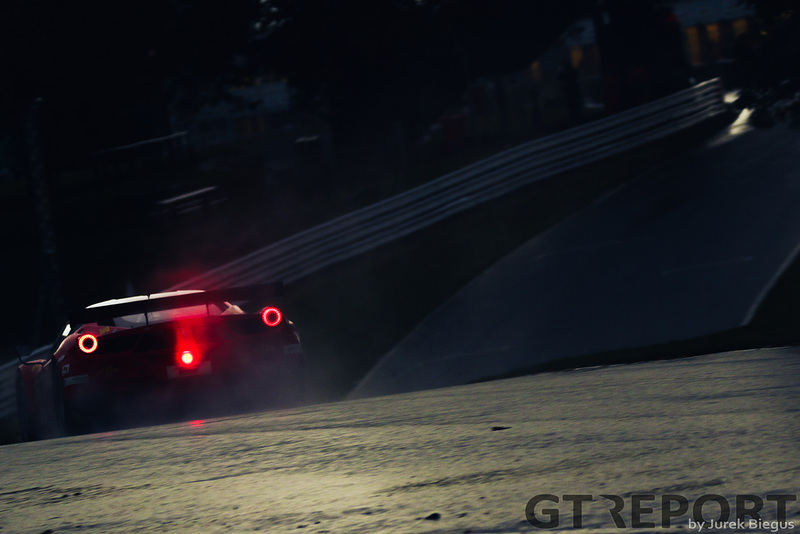 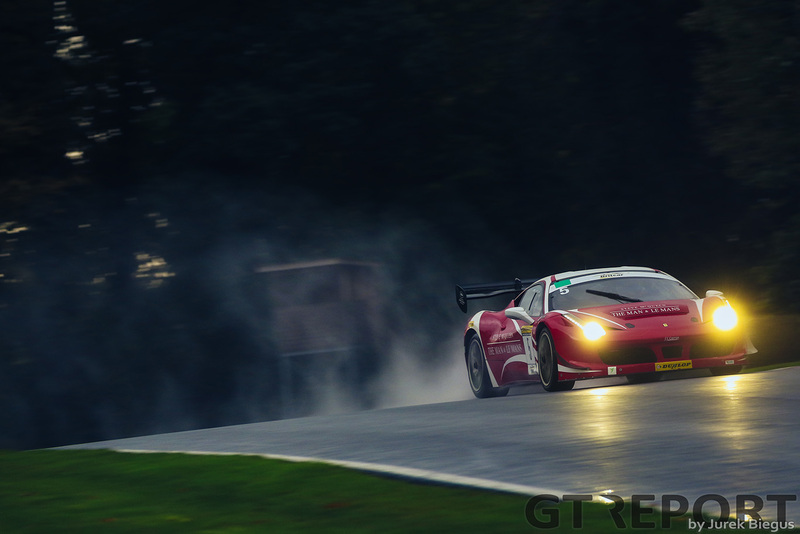 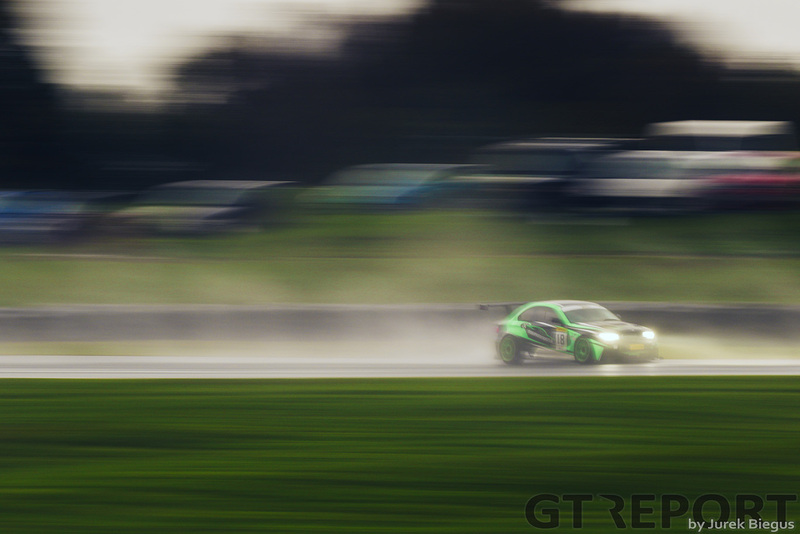 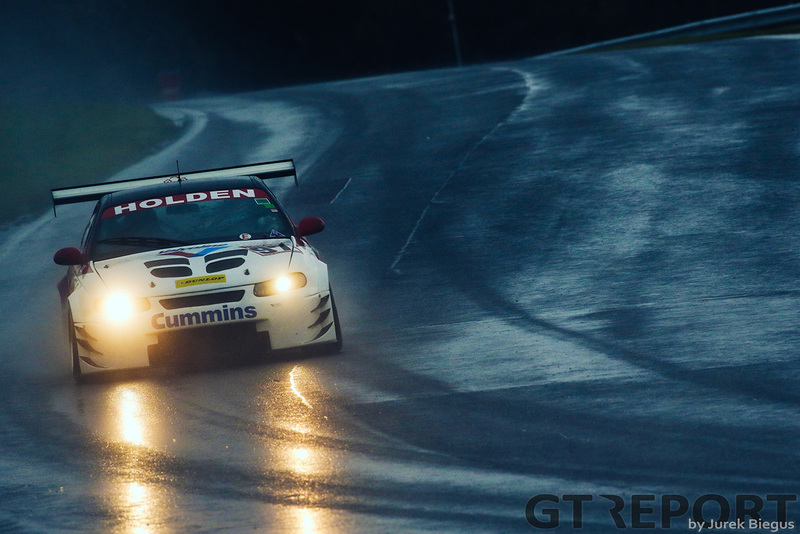 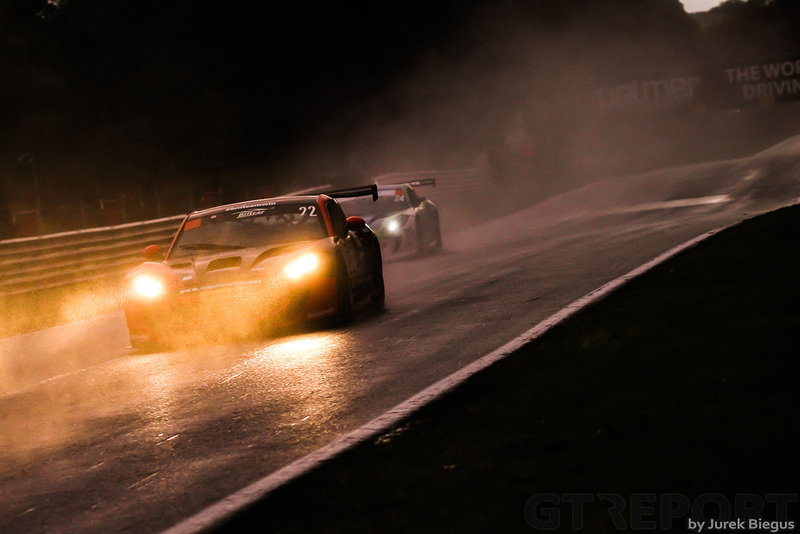 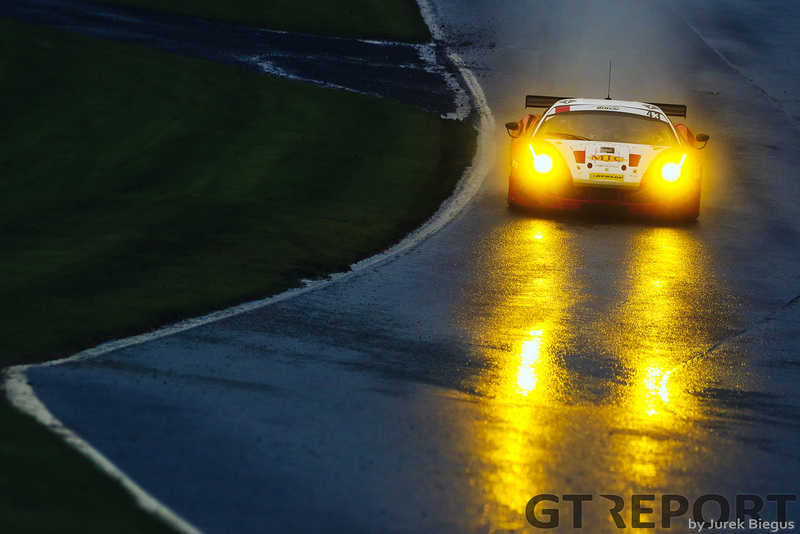 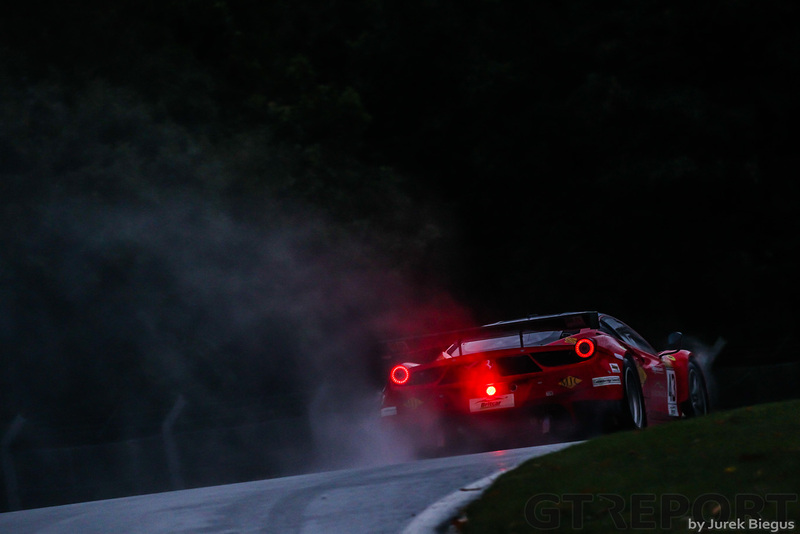 Whilst the circuit was lashed by the first big storm of the season, Grimes and Mowlem made light of the conditions to comfortably win in their Ferrari 458 Challenge.